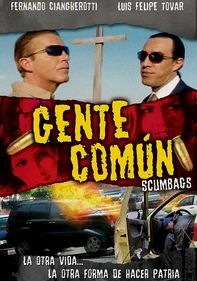 Years after the murder of their parents, three brothers return to their hometown seeking revenge. 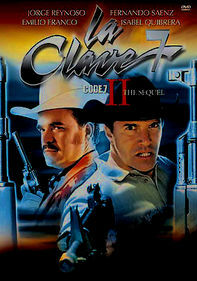 They plan to kill, one by one, the sheriff and the conspirators responsible for their parents' deaths. 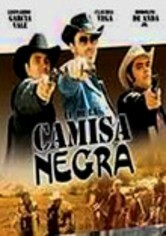 But what the brothers don't know is that they'll have to confront the town's new sheriff first. 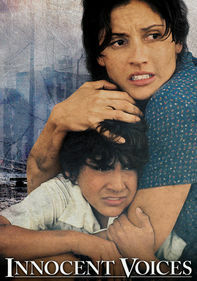 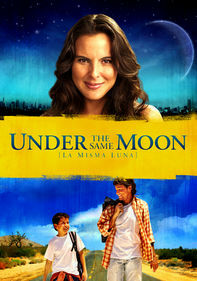 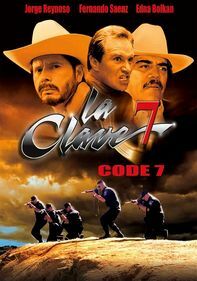 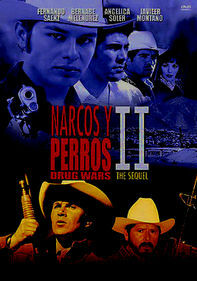 Leonardo García Vale, Claudia Vega and Rodolfo de Anda Jr. star in this action adventure directed by Arturo Martinez.